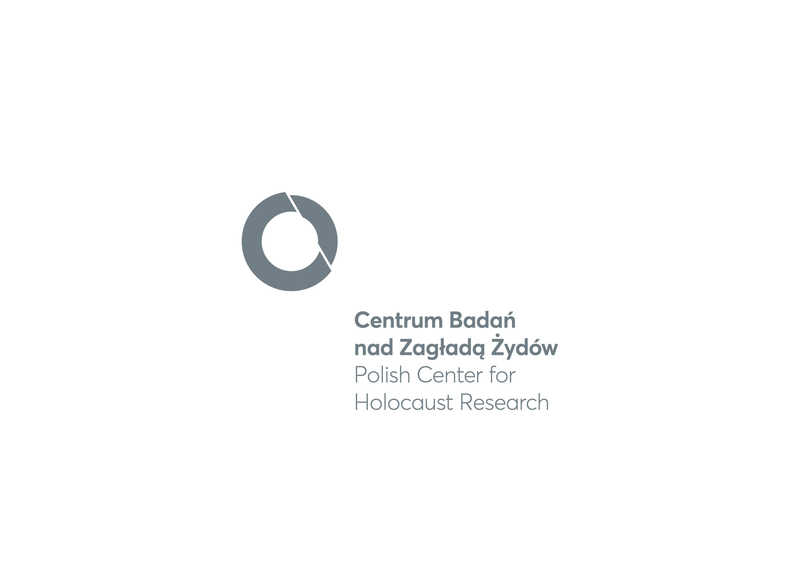 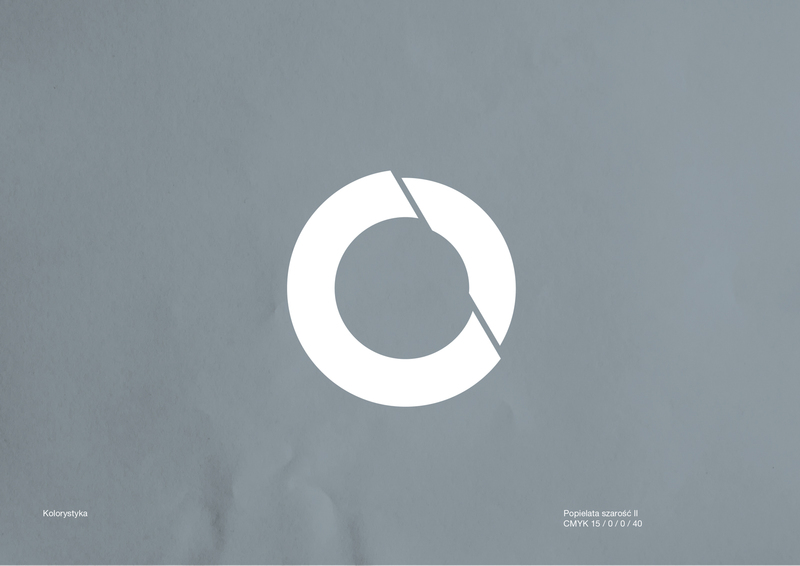 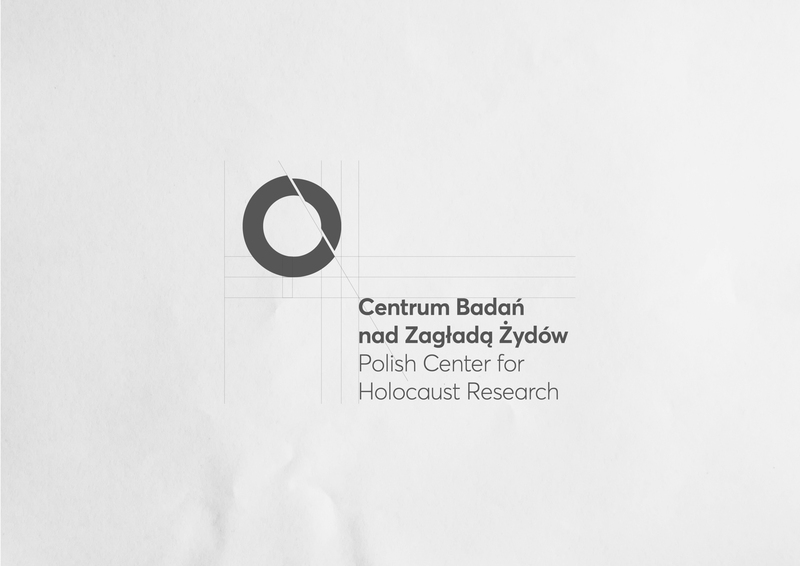 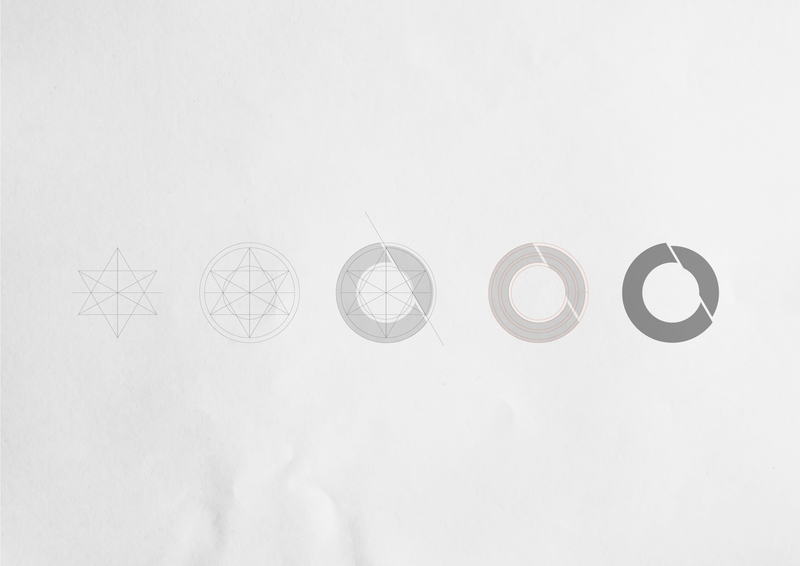 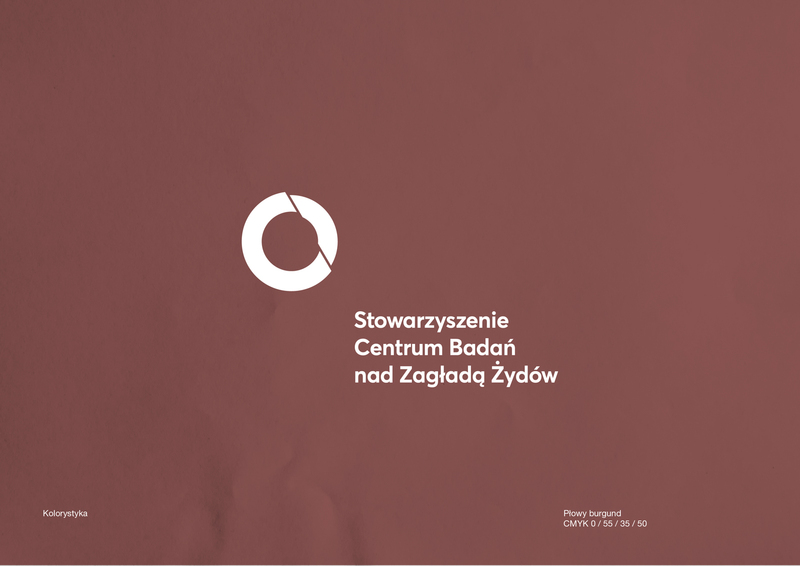 Branding for Polish Center for Holocaust Research at the Institute of Philosophy and Sociology of the Polish Academy of Science. 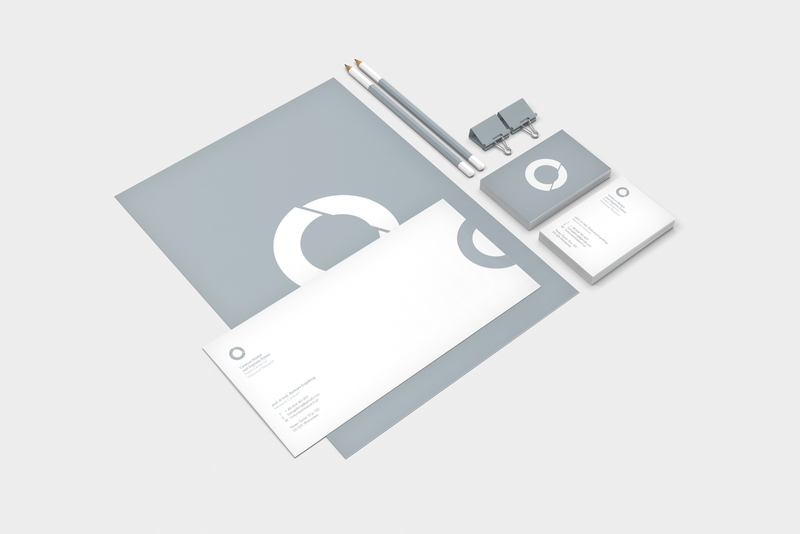 Inspired to talk? 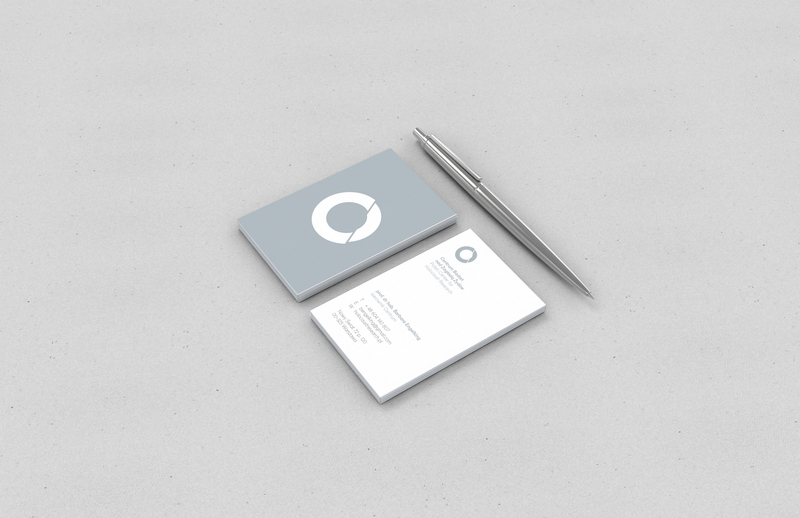 Get in touch.